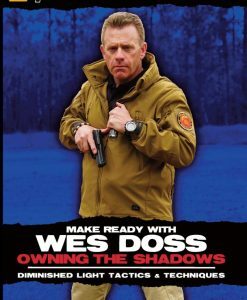 Concealed carry and self-defense doesn’t happen just during the day. Being able to defend yourself in low light scenarios is a critical skillset. 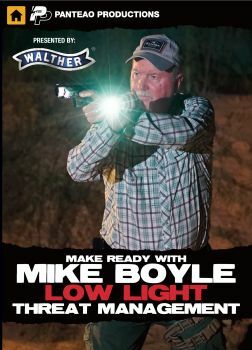 In Low Light Threat Management, Mike Boyle reviews the importance of training in low light, human performance in low light, gear, hand-held and weapon mounted lights, lasers, night sights, conditions of readiness with a flashlight, shooting drills, and more. 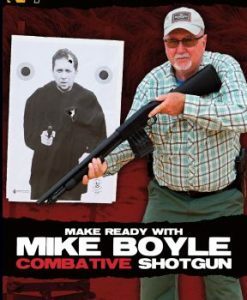 Mike Boyle has been a firearms and use of force instructor for 37 years. He served with New Jersey Division of Fish & Wildlife, Bureau of Law Enforcement where he held the rank of Captain. 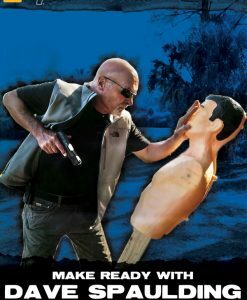 He was the primary trainer of his agency for 22 years and is certified instructor in multiple firearms, chemical agent, impact weapon and empty hand disciplines. 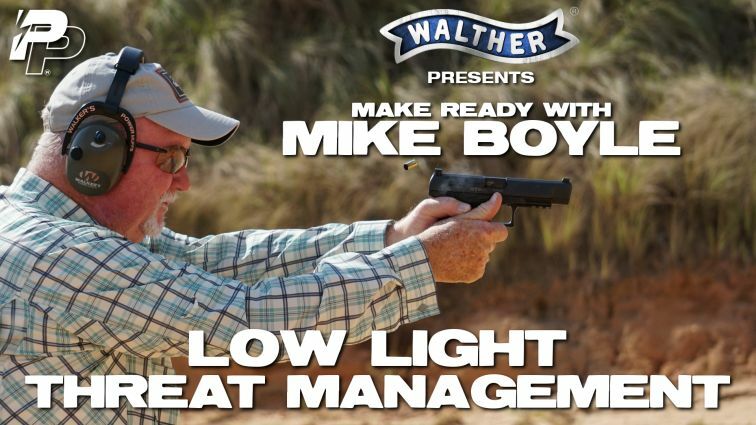 Mike has been an assistant police academy director and an adviser to the Police Training Commission on firearms training issues. 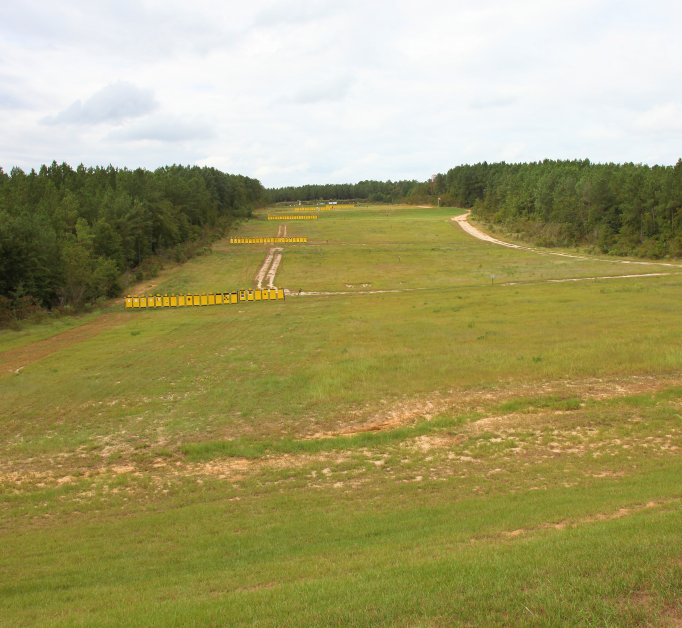 He continues to maintain his certification as a police academy rangemaster and firearms instructor and his responsibilities include providing basic training as well as instructor level courses.